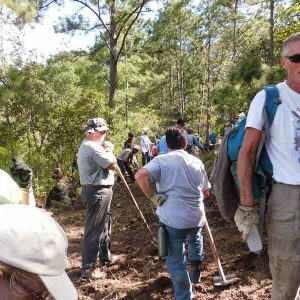 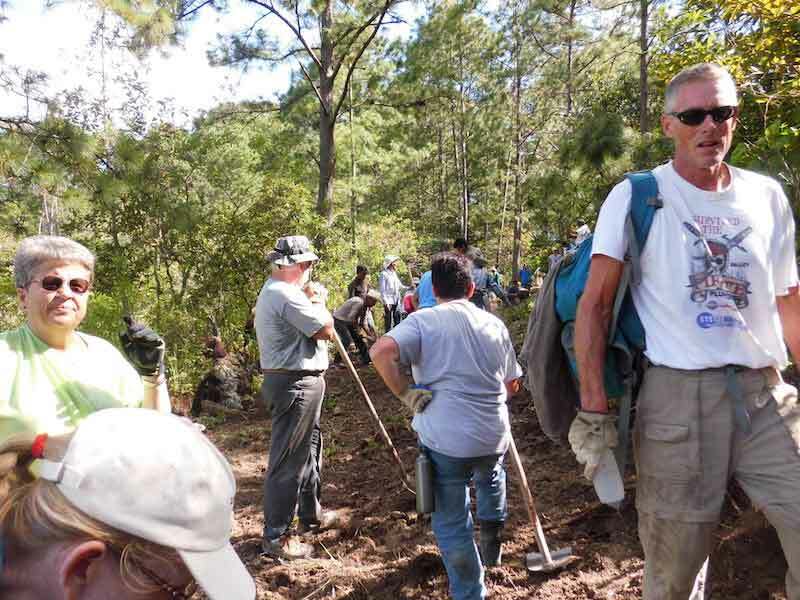 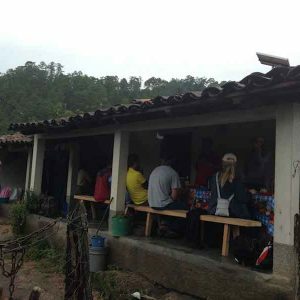 The village of San José Curunate is in a very distant, mountainous, difficult-to-access area of the parish of San Marcos in Gracias, Lempira, Honduras. 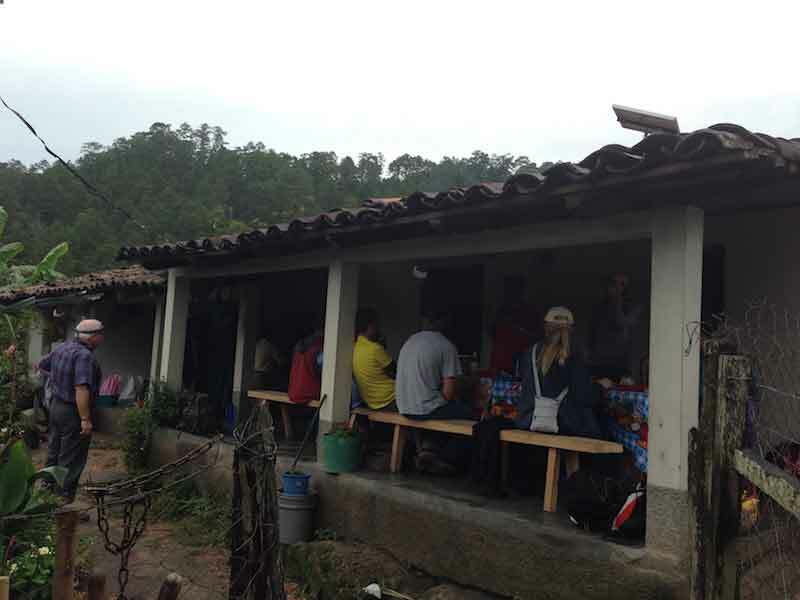 It has no water or electricity and is composed of 50 houses with 370 people. 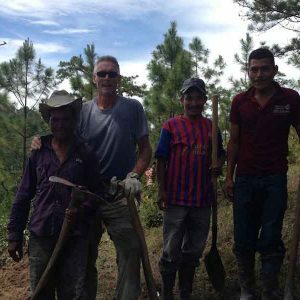 Villagers would wake at 3 a.m. to walk the three miles to gather water by hand in order to have what they needed to prepare breakfast and be ready for the day’s activities. 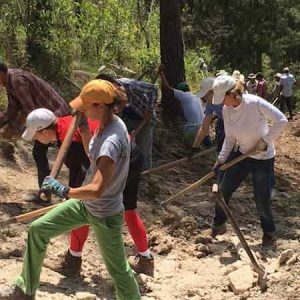 The community has been working together and raising money for 14 years to bring one main water line to the village and then directly into each home. 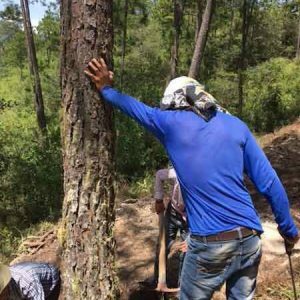 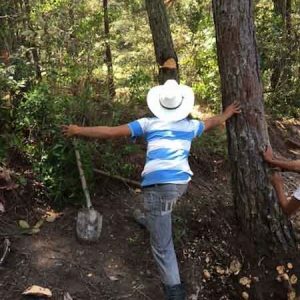 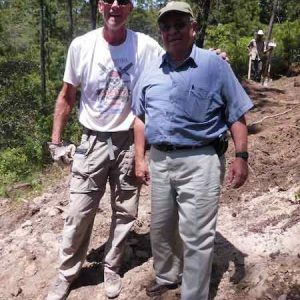 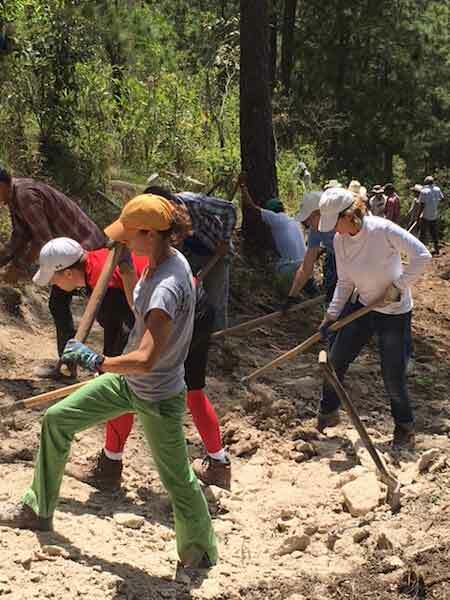 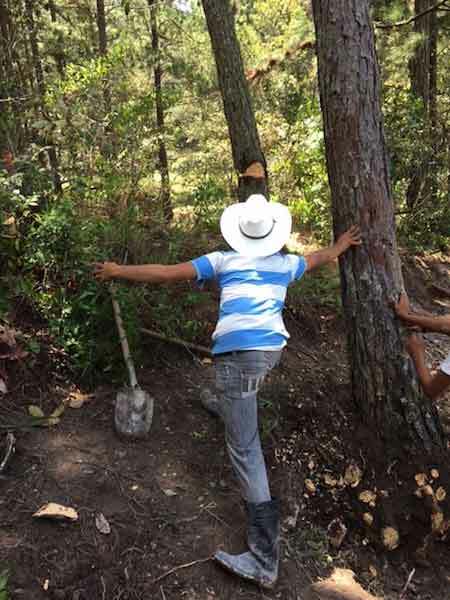 The villagers of San José Curunate were able raise enough money for the installation of pipes from a water source three miles away and the construction of a holding tank. 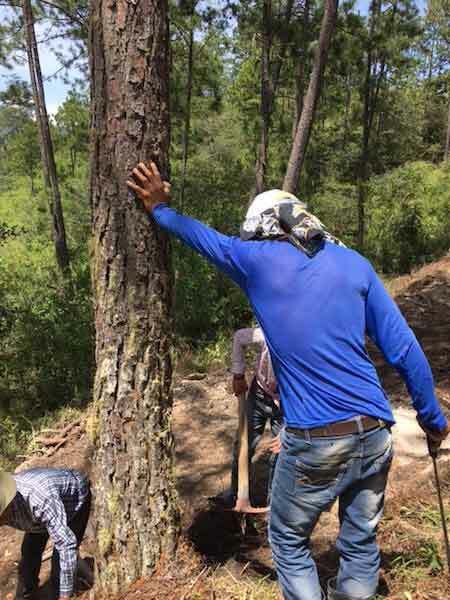 However, due to the high altitude of the water source and descending force of the abundant water, expensive metal pipes had to be used for much of the three miles and also for a holding tank to break the force of the water before continuing into the village. 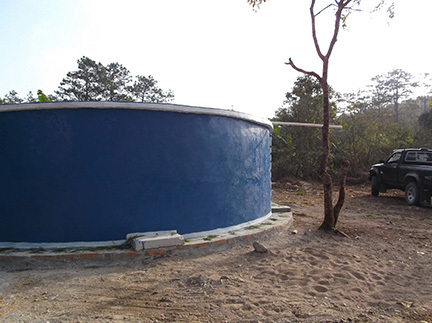 Because of the expense of the pipes, there were no additional funds for materials to complete the holding tank or to purchase the additional plastic tubing required to get water from the tank to the villager’s houses below. 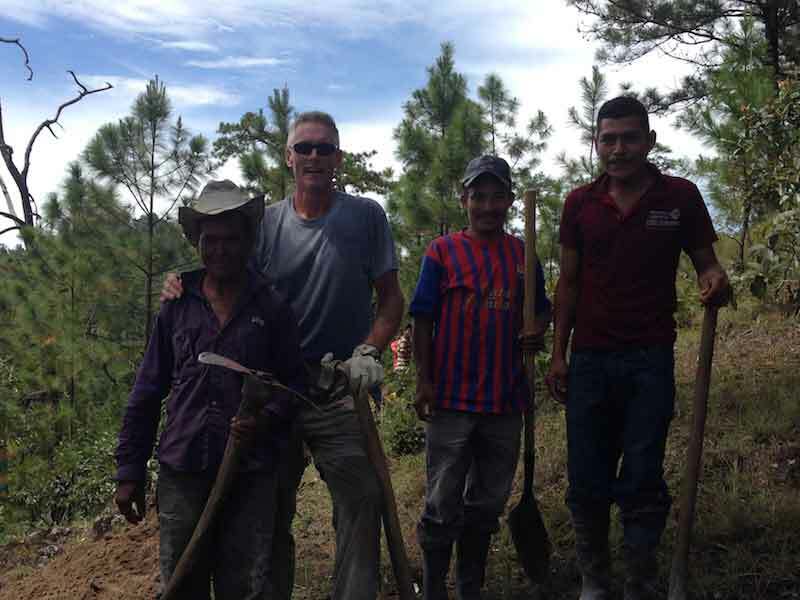 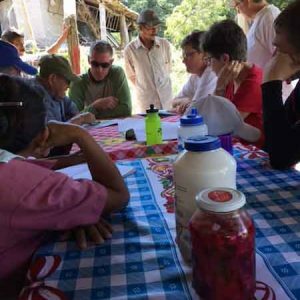 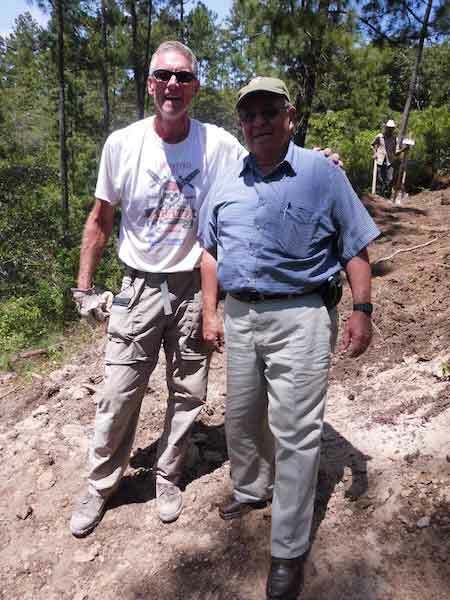 “The people of Curunate were thrilled with the financial support to buy the materials needed to finish building the holding tank for water and the pipes to get water from the tank down to the houses below,” said Sister Pat Farrell, who ministers in Gracias. 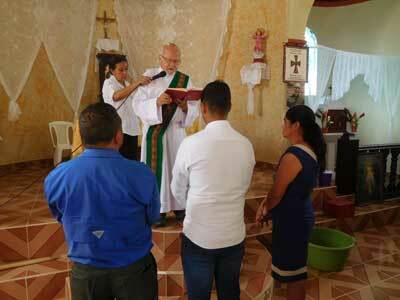 Sister Pat attended a special ceremony the villagers held in honor of the water project’s completion. 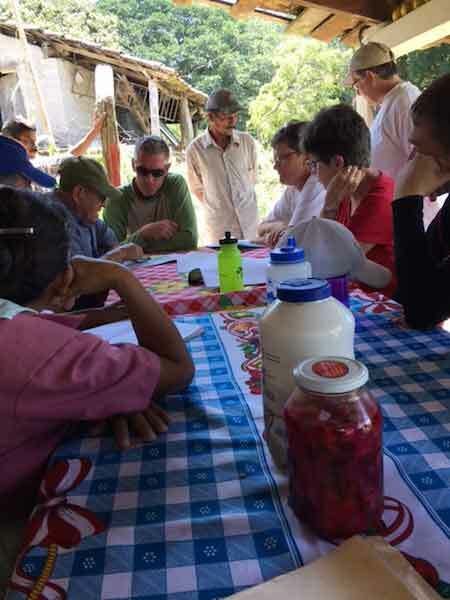 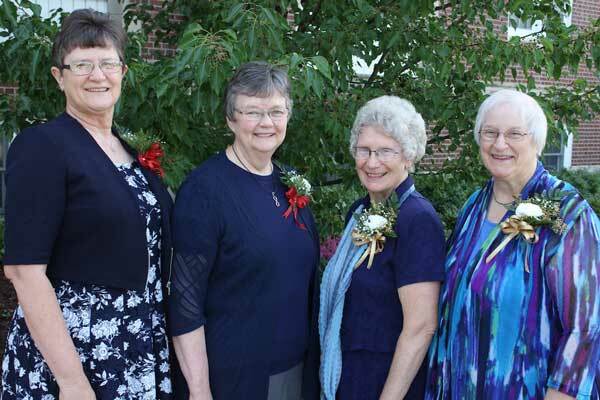 “Thanks to the water committee for helping this community have a much easier life and for supporting the admirable effort this community has been putting forth for years to bring water to their homes,” added Sister Pat.